Four Seasons Travel has extensive experience in booking you the best possible safari to meet your requirements and budget. Over the years we have built up fabulous relationships with some of Southern Africa's most beautiful lodges and reserves, making sure that you get the most out of your African experience. We can tailor make your experience to include a variety of experiences, and can organise fly in packages and or charter flights. 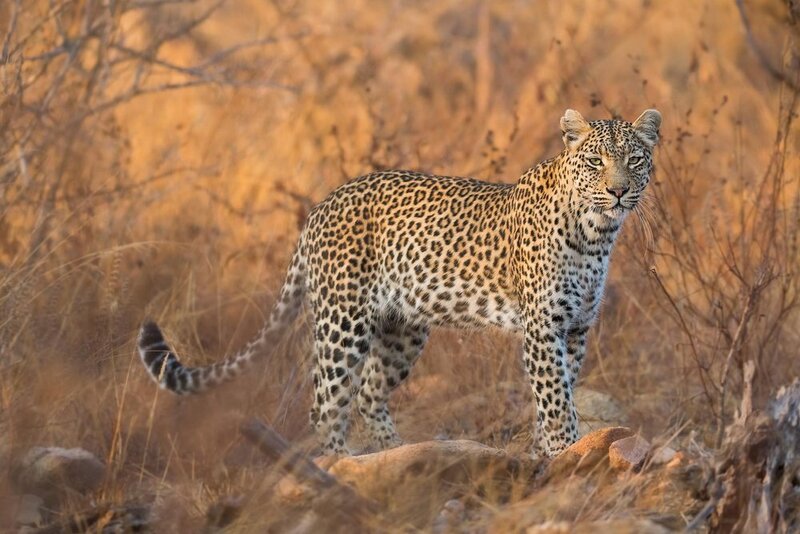 For the photgraphic fundis we have teamed up with renowned wildlife photographer, Keith Connelly of Keith Connelly Photographics should your desire be a photographic safari second to none! !